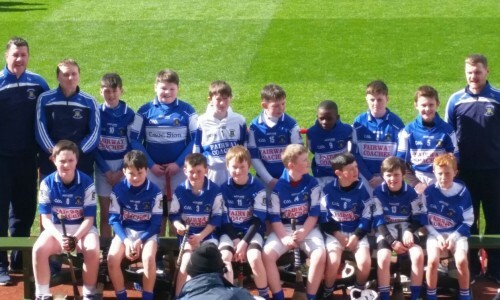 Our Under 12’s take part in U12 City League every year and already in 2016 have played in Croke Park winning their three games in a Bord Na nOg tournament. Selectors: Nicky Mackey, Pat Sweeney, Jonathan Flanagan. Please contact Stephen Wilmott for training times.